At last the great day has come. Fernando Alonso was finally able to get on the TS050 Hybrid today with which Toyota has played the Resistance World Championship this season. The Spanish rider completed a total of 113 laps in which despite not having focused on setting competitive times, he finished in fifth place at just over two and a half seconds of the best time of the day. The Spaniard, who has appeared on the track with a white monkey without sponsors, as in the helmet, has been focused and reserved when issuing some kind of assessment of the work done. His performance can be key when it comes to securing a seat for the next season of the World Endurance Championship. After weeks of rumors, we have finally been able to stop speculating how Fernando Alonso would do it at the hands of a prototype. 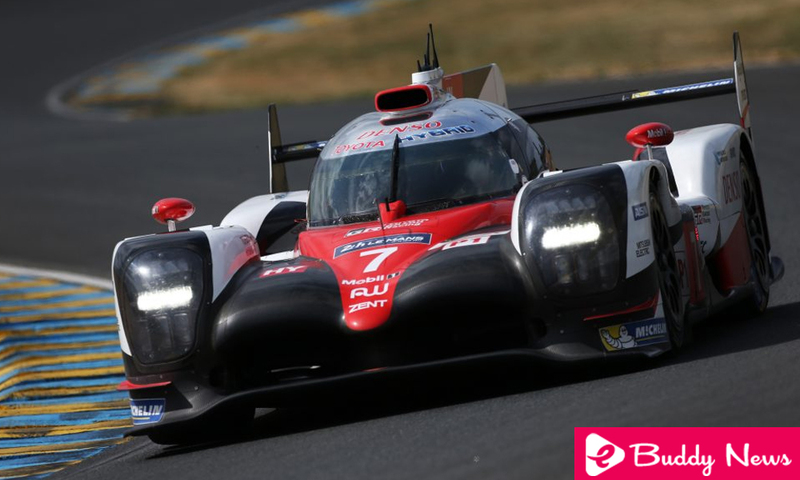 The Spanish has had the opportunity to ride the TS050 Hybrid number # 7 with which this season have competed Sebastien Buemi, Anthony Davidson and Kazuki Nakajima in the rookies tests that the WEC had organized for today in Bahrain. Alonso has completed a total of 113 laps divided into two rounds, one in the morning and another in the afternoon. His times were also improving progressively as the day progressed until he scored a final 1: 42.183 that added him to the fifth position of the timetable. However, Toyota has focused on other aspects of Alonso’s performance rather than its speed, which has already been amply demonstrated in Formula 1 and Indycar. What we have seen is that the McLaren has achieved a fairly regular pace in long runs, which is indispensable in resistance. “It was a great day, testing an LMP1 car is always a good experience for any racing driver because these cars are incredible to drive, they are very consistent in long runs, which is very positive. a car like this and I finally got it, so I’m happy “Fernando Alonso. In spite of all the information that has transpired from the day, we are still left with the thorn of knowing how far the Spaniard could have arrived with the empty tank.